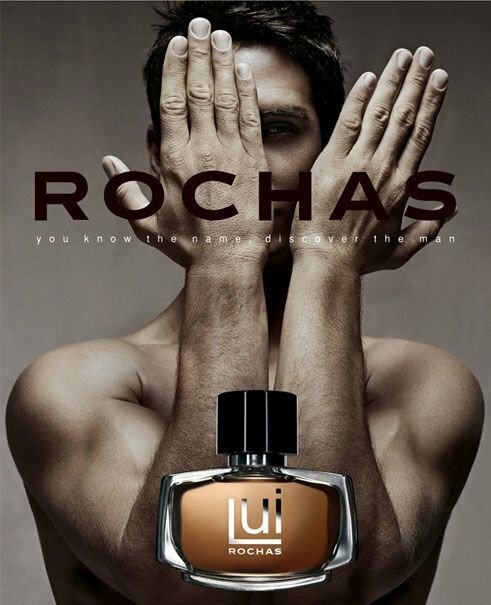 Lui Rochas is a popular perfume by Rochas for men and was released in 2003. The scent is woody-spicy. The production was apparently discontinued. The Legend died in Oblivion. Many of the classic fragrances have unfortunately been discontinued or reformulated , i dont know if its a money making strategy by introducing new aquatic, bland watery , cheapo synthetic things or something else but LUI was undoubtedly an underrated fragrance , smells very natural and has some soothing elements. Whenever I wear this legendary fragrance I feel like very special, receive tons of compliments and always think why they discontinued such a marvelous scent, anyway I have managed to keep some juice with me for rest of my life. The “classic” citrus-woody masculine fragrances (what was once the original and only “eau de cologne”, shortly) have always been quite an issue for me. I respect them and most of them smell really nice for me, but (call me shallow) a really boring kind of nice. 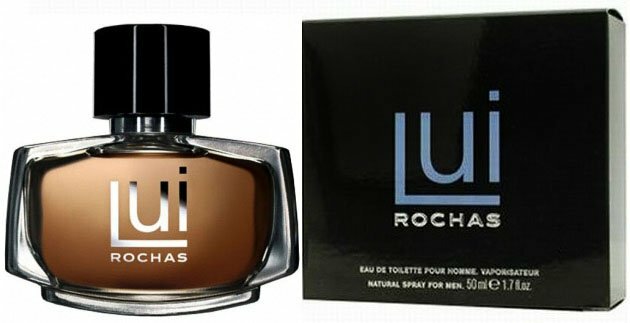 I never owned one, mostly because I always find them too light and inoffensive; more than proper “fragrances” as I like to enjoy them, they seem more toilet waters to splash on after a shower and forget about them. Something fresh and clean, and that’s it. Usually with a crap longevity, too. Nothing wrong with that; just not my cup of tea. 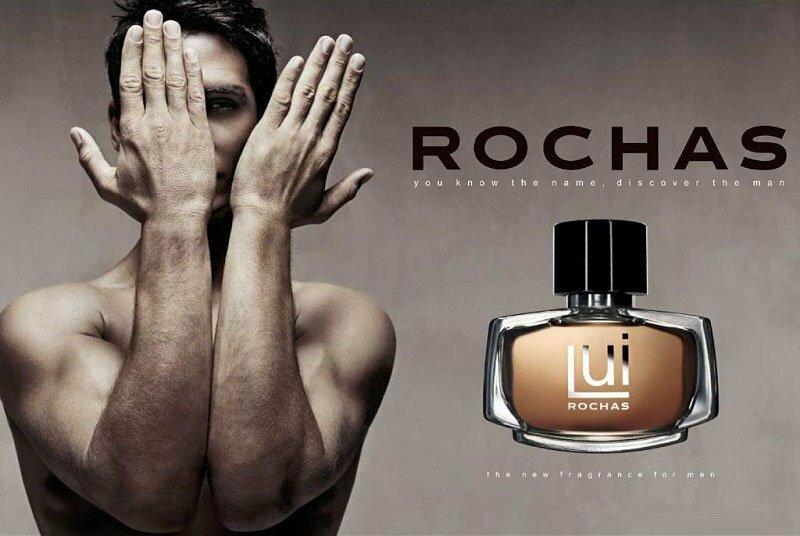 Well, Lui by Rochas is finally the first citrus scent that amazes me instead – not only I like it, I am literally *amazed*. Briefly put, it is a sort of soapy, woody citrus scent with a dark amber-patchouli shade: from this description it may seem the most generic, demure and boring masculine designer ever, but on the contrary... well, for some reasons that I don’t get (I guess this is the “magic” which sometimes sets the difference between good scents and mediocre scents), it smells incredibly good. Irresistibly good, much (much!) more than it may seem. It has a really peculiar dense texture which makes it velvety, bold, sophisticated in a sort of sharper, more “self-conscious” way than most of other citrus-centered “barbershop” scents – which are often more understated. The “trick” here is probably the warm roundness of amber and the earthy darkness of patchouli, which blend together with a hint of vanillic dust to create a richer scenario for the formal and clean brightness of the citrus-woody (and slightly floral) notes. The result is this irresistibly distinctive, refined, pleasant scent: clean and cozy on one side, making it versatile and safe, but with creative and unusual darker nuances making it something more than that – a true statement of contemporary elegance. Perfect projection and fantastic longevity. Ridicolously good, criminally discontinued, grab it if you find one. 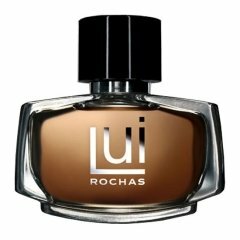 Write the first Review for Lui Rochas!